You shop for a home. You find one you like. You make an offer — conditional on a satisfactory home inspection. Then the inspector discovers a problem with the home that may require an expensive repair or renovation. Perhaps the frame in the front door is cracked; or there’s a leak in the roof; or the furnace is due to be replaced. You don’t want to pass up an opportunity to purchase what could be your dream home. On the other hand, you don’t want to have to deal with potentially costly repairs. First, keep in mind that you did the right thing. 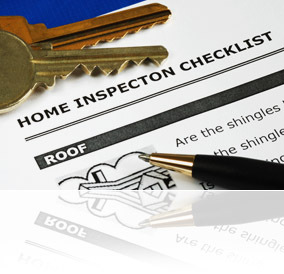 It’s always a good idea to get a home inspected by a professional before the offer is finalized. A qualified home inspector will go over the property with a fine tooth comb, top to bottom, inside and out, inspecting the structure, electrical systems, HVAC systems and more. 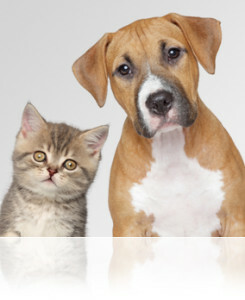 It’s their job to find any deficiencies in the home and alert you to them. If a deficiency is found, your next best step is to discuss the issue with your REALTOR®, and go over your options. Those options may include amending the offer price to cover some or all of the costs of the repair, or requiring the seller to get the repair done before you move in. Don’t worry. This is a normal part of the negotiation process. Chances are, an agreement can be reached that is satisfactory to both parties — and gets you the house you want! And, because you had a home inspection done, you’ll know the true condition of your home when you buy it. That’s peace of mind. If you’re considering selling your house, you might be tempted to sink some money into home improvements. After all, gleaming new hardwood floors or a stunning wrap-around deck will make your property sell a lot faster, and for more money. And you’ll more than recover your investment with the higher selling price. Right? Maybe not. While those types of upgrades will certainly make your house more attractive to potential buyers – and may nudge the selling price up a little – you may not recoup all of your costs. That’s why major home improvements should be done for your own personal enjoyment, not as a tactic for preparing your property for sale. That is definitely not the reaction you want a potential buyer to have when they view your house. The problem with common household scents – from family pets, preferred cooking styles, smoking, or even hobbies such as model-making – is that we get accustomed to them. However, someone who enters the house for the first time will notice these aromas right away. So, before a viewing appointment or open house, be sure household scents are under control. A good airing usually does the trick. Selling a house can be a stressful process for the entire family. You need to keep the place clean and looking its best. You need to stay away during viewings. You may even need to look for a new home at the same time. 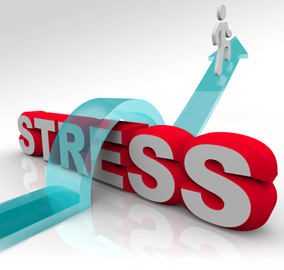 Although you won’t be able to eliminate all the anxiety, good advanced planning will certainly help reduce it. First, talk to a REALTOR® well before you decide to put the property on the market. A good REALTOR® can help you determine whether any repairs, improvements, or minor touch-ups should be done, so that your home will sell faster and for the best price possible. Once the property is on the market, plan some excursions with the family during open houses and other viewing times. These are the perfect opportunities to check out local restaurants, museums, parks and other amenities. To keep your home clean and tidy for potential buyers, consider hiring a maid service on a short-term basis. You’ll have a lot on your plate during this period and having the floors and washrooms cleaned by someone else can relieve a lot of stress. When it comes to “staging” your home for sale – which basically means ensuring it looks clean and uncluttered – you probably already know the basics: clean the counters, vacuum the floors, mow the lawn, etc. Obvious: The stove, sinks and countertops should be spotless. Not-so-obvious: The contents of your cabinets and refrigerator should be facing face forward. Not-so-obvious: All towels should match. Ensure toilet lids are closed. Not-so-obvious: Don’t leave any clothes out. Even clean clothes neatly folded in a hamper can seem untidy to some people. Obvious: Make sure the floor is clean and that things are put away. Not-so-obvious: If possible, get everything (except the car!) off the floor and onto shelves and hanging hooks. This will make a dramatic difference in how roomy the garage will look. These not-so-obvious staging tips may seem minor, but they add up to a home that is much more attractive to potential buyers. Should you take their word for it? 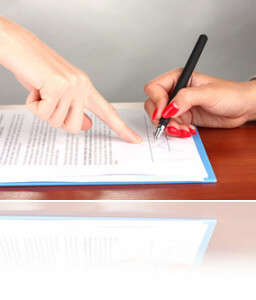 Regardless of how honest a seller may seem, never rely on a verbal promise. Will they move that abandoned car in the back yard? Will they fix the crack in the front steps? Is that expensive-looking ceiling fan included with the house? Don’t assume. Get it written into the offer. “Stuff” accumulates. It’s a timeless principle in every household. It accumulates. And accumulates! Chances are, your basement, garage, and closets are filled with things you don’t want to have to pack and haul on moving day. The solution? Have a “Moving Out” sale! Expect a crowd. 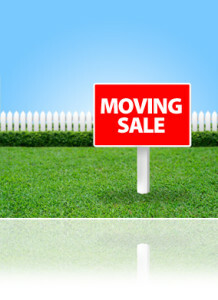 Bargain hunters love a “Moving Out” sale even more than a Garage Sale because they expect that prices will be lower. Once you realize that you won’t have to deal with all that clutter on moving day, you’ll love it too. There’s more to life than just paying the mortgage and other living expenses. Hobbies, entertainment, vacations, family adventures, and charitable causes are also important. Don’t be house poor. Think of your “lifestyle” as another bill you must pay — to yourself. 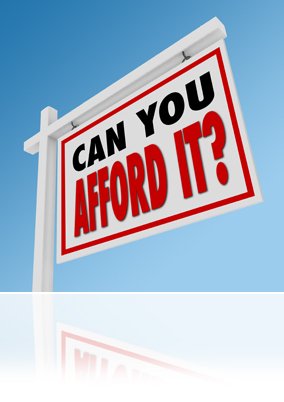 Posted on December 14, 2015 Leave a comment on How Much Can You Really Afford? 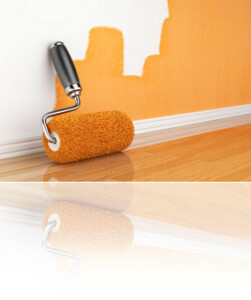 Most advice on how to prepare your house for sale involves how the property will look to a potential buyer. 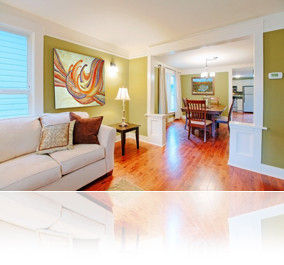 Appearance is, of course, very important if you want to sell a house quickly and for the best price. But there are three other senses you have to satisfy as well. Hearing. Check for creaks in the floor, a rattling washer or dryer, or any other unpleasant noise. You may no longer notice these sounds, but potential buyers will. Smelling. You might love the aroma of exotic cooking, but visitors may not. Also check for other obvious sources of odours: such as ashtrays, laundry hampers, garbage bins and toilets. Touching. Make sure countertops, door handles, floors and other surfaces are free of dust and dirt. If potential buyers feel the need to wipe their hands after touching something, they won’t leave with a good impression. Appealing to all the senses helps to ensure that your house shows well. According to studies, colds and flu bugs are passed from one person to another more often in the home than in any other location, including school and the workplace. Of food-based bacterial infections, 65% are picked up at home. Obviously, keeping rooms clean is important. But, according to The Lung Association, you are 200 times more likely to pick up a germ in the kitchen than in any other room, including the bathroom! So give the kitchen priority when cleaning. 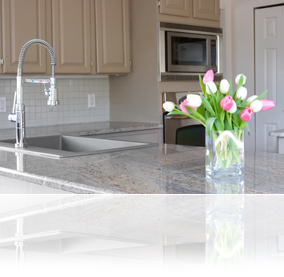 Most people know to keep countertops, sinks and toilets clean and sanitized. But when was the last time you cleaned your computer keyboard, children’s toys, bedside tables, and door knobs? 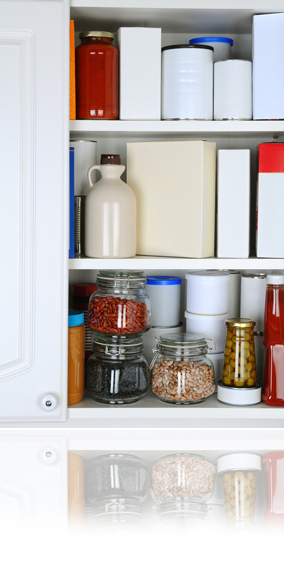 Experts say these areas have among the highest concentration of bacteria in a home! When it comes to airborne viruses, such as those that cause the flu, be sure to use a tissue when coughing or sneezing. When a tissue is not readily available, use the shoulder of your sleeve or inner elbow, rather than your hand. By taking some simple precautions, experts say you can reduce your, and your family’s, risk of getting a cold, flu or bacterial infection by as much as 50%.